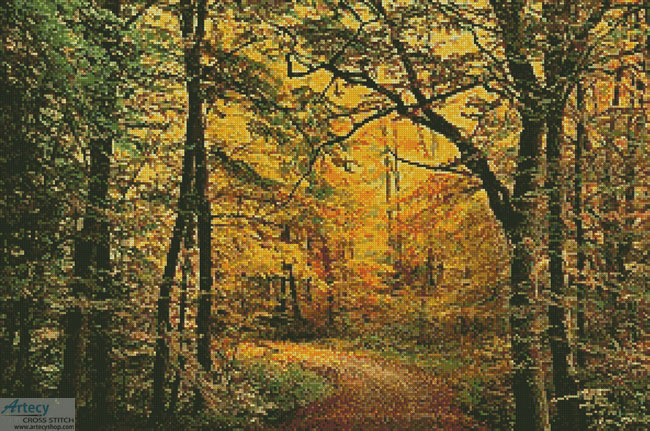 Reviews: Autumn Forest Cross Stitch Pattern to print online. Another winner from Artesy. Don't let the apparent complexity of this pattern stop you for it is that complexity that easily hides many misplaced stitches--plus the pattern is achieved with only 35 colors.